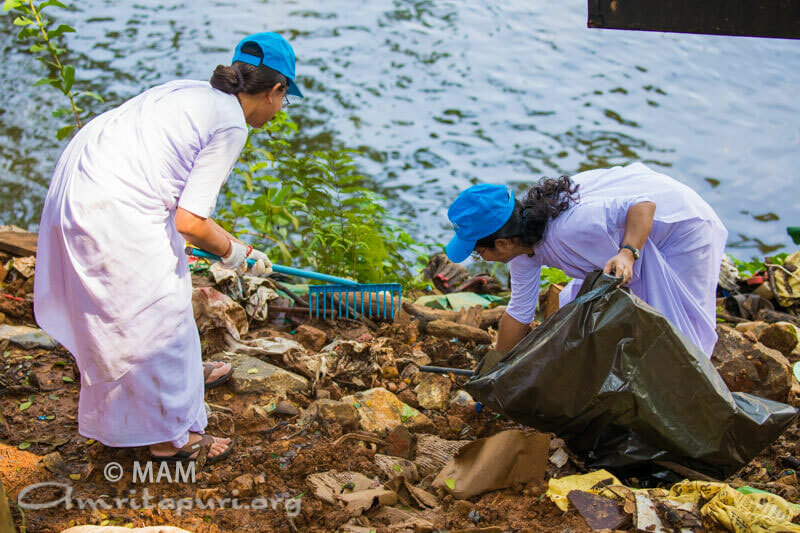 As many as 1200 Amala Bharatam Volunteers descended upon the Sabarimala Temple complex in Kerala, for a two day cleaning drive in preparation for the pilgrimage season which starts in the next few days. 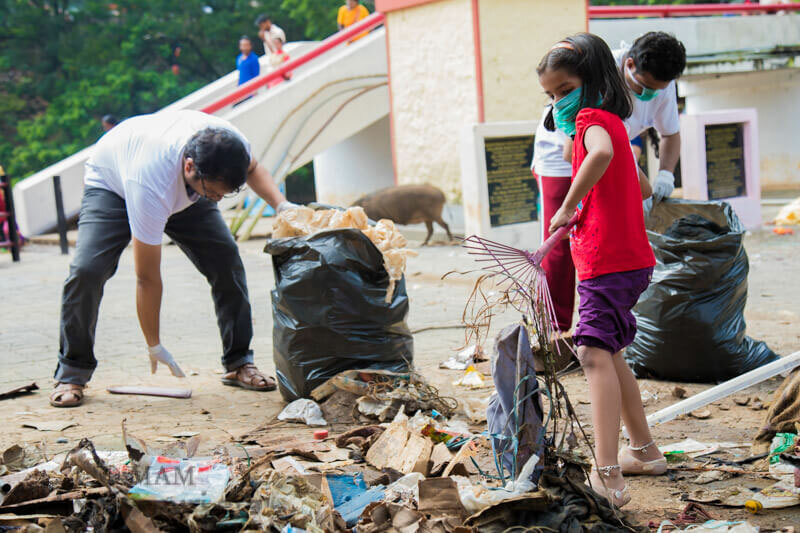 For the 7th time, volunteers from Kerala, Tamil Nadu, Karnataka, Andhra Pradesh, as well as students from Amrita University, AYUDH members, Ashram Residents, and devotees from around the globe participated in this event. 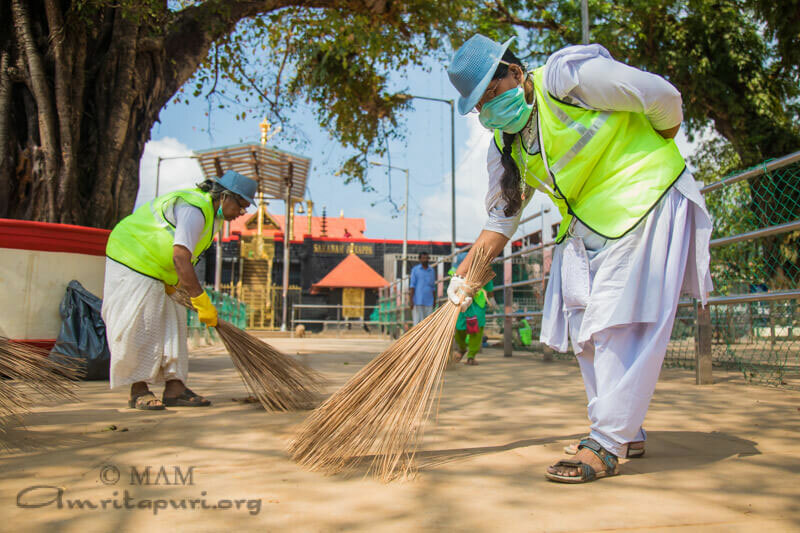 In addition to the Main Temple, other sacred shrines, stations, and temples in the complex, such as Marakkoottam, Appachimedu, Neelimala, Saramkuthi, Lower Tirumuttom, Paandithavalom, and Malikappuram were cleaned. 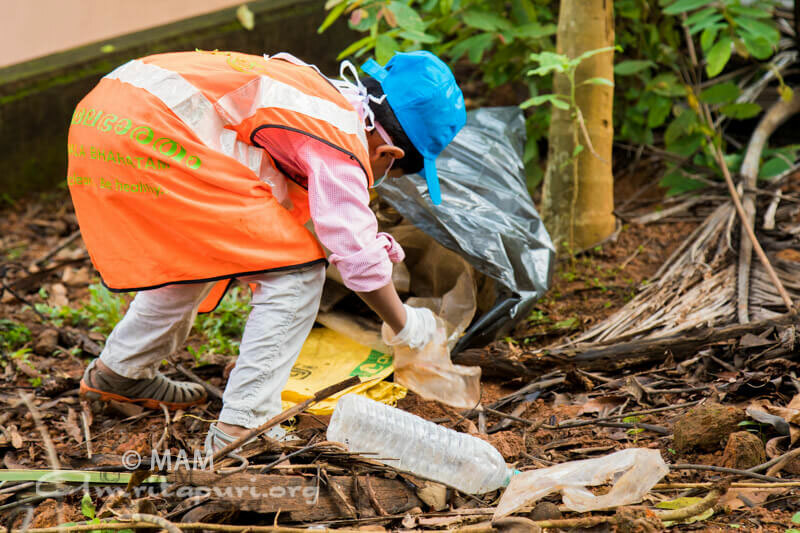 Degradable and non-degradable wastes were collected in separate bags and transported to the waste disposal centres at Pampa and the Sannidhanam. 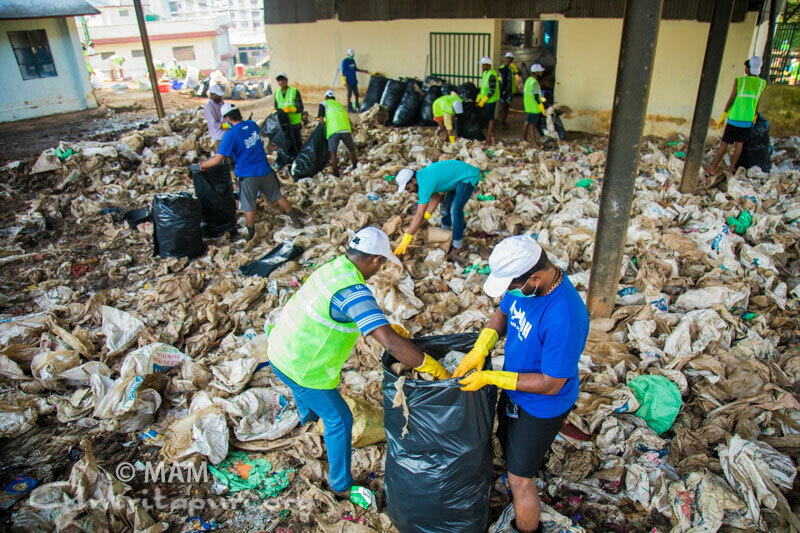 The amount of waste collected as compared to previous years has dramatically reduced. 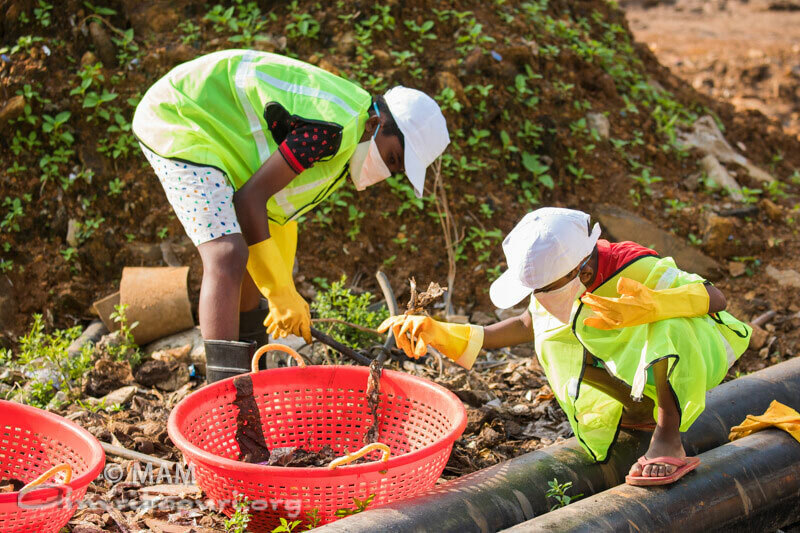 The government has deemed the site a plastic-free zone and dumping clothes in the Pampa River has been banned. 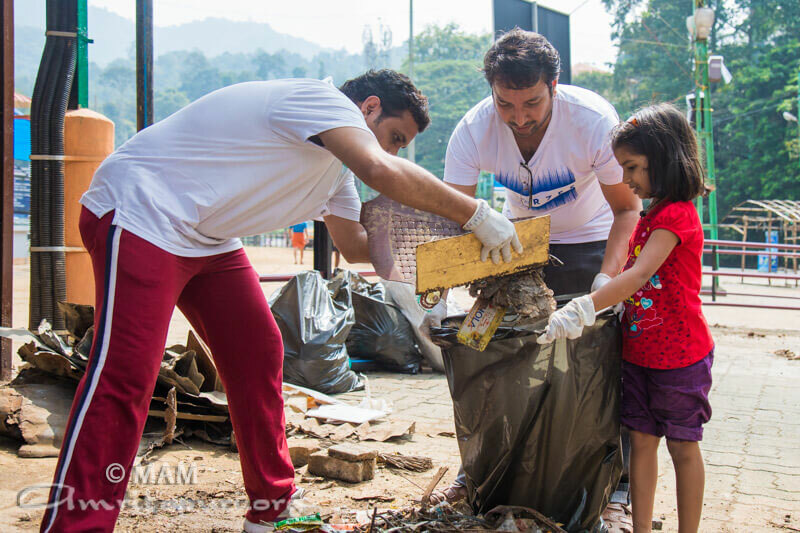 Hardly any plastic items were found on the grounds. 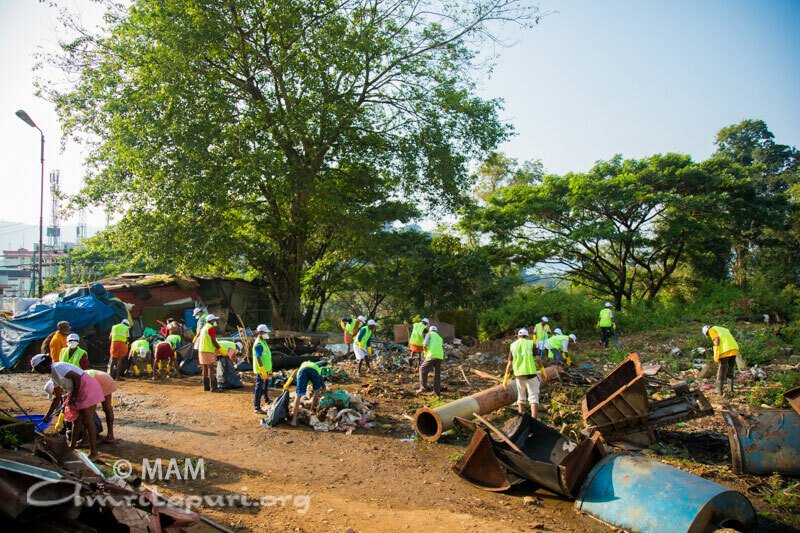 The Pampa River now runs clean, and drinking water is being distributed throughout the mountainous complex via a pipeline. 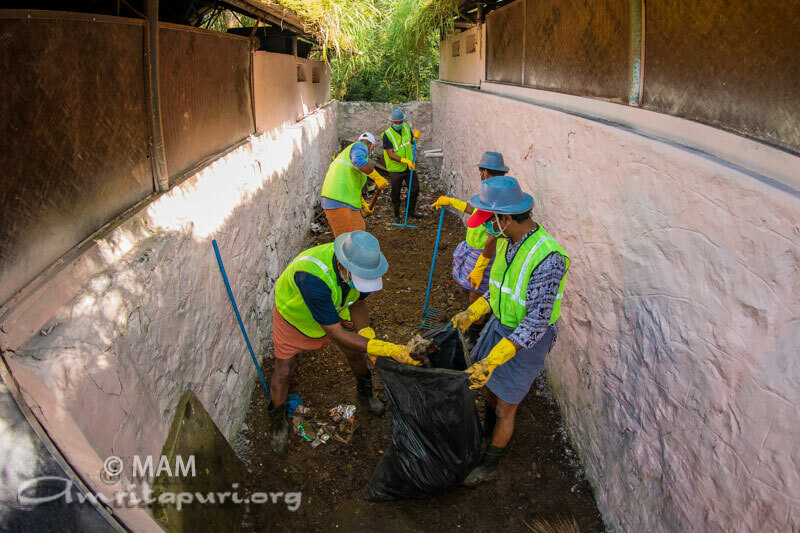 The collective efforts of the MA Math, devotees, Government, Judiciary, Media and volunteering organizations has helped to create awareness among the pilgrims of the benefits of keeping the sacred site and all of our planet clean. If there is a will there is a way. 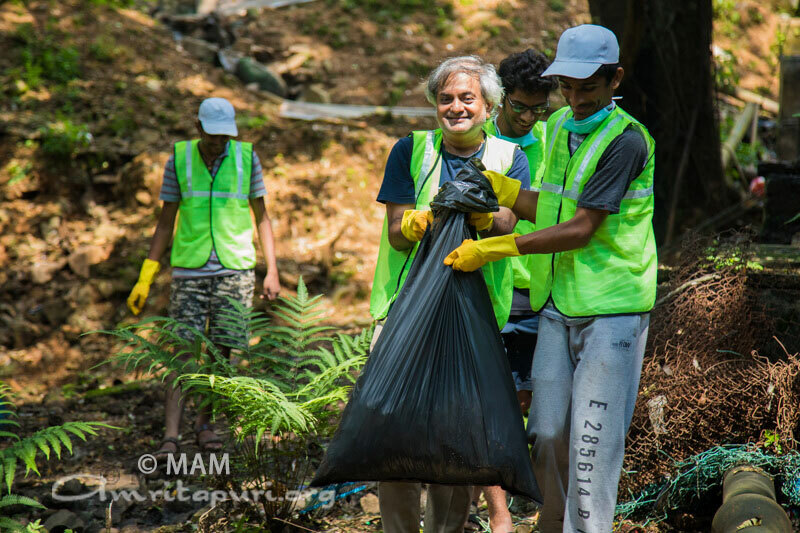 If we all try together, we can make this earth more beautiful. 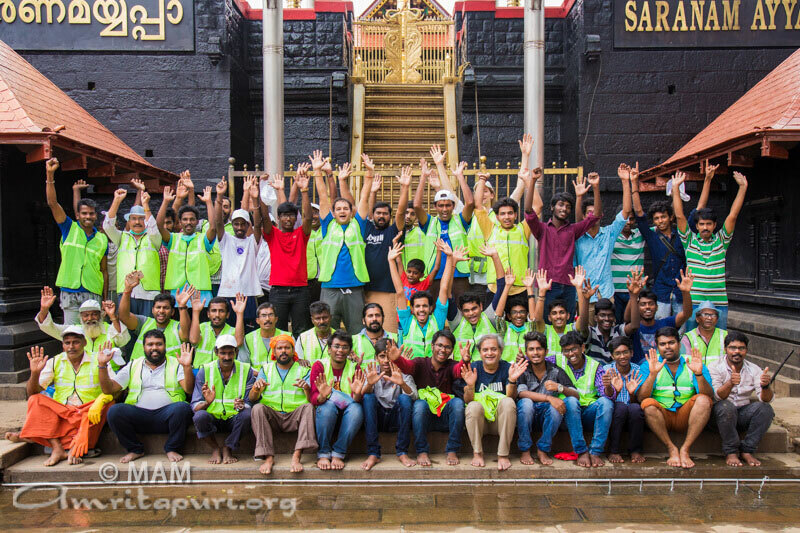 Sabarimala is proof.